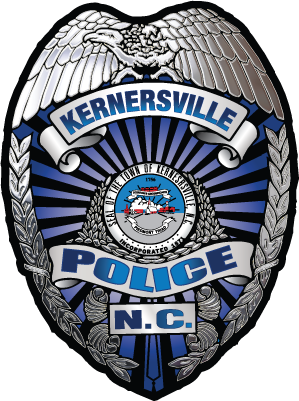 Chief Tim Summers has been with the Kernersville Police Department since 1993. He has served in various components throughout his time with the agency. In 1993, he started as a dispatcher before becoming a sworn police officer in 1994. In 1997, after 3 years of service on patrol, he was selected to join the Vice Narcotics Division as a detective. In 2003, he opted to move over to the Criminal Investigations Division. He was later promoted from Detective to Lieutenant in 2008 and served as the commander over the Vice Narcotics Division. 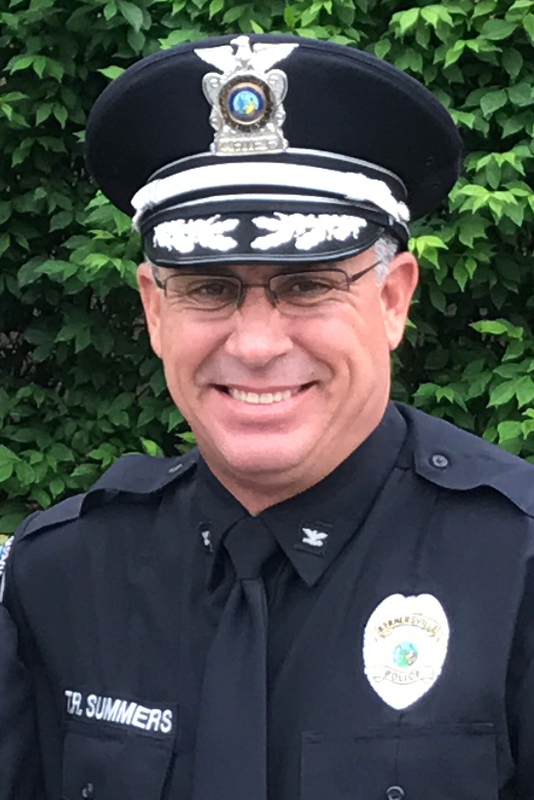 In December of 2015, Chief Summers was elevated to the rank of Captain and served as the Patrol Services Bureau Commander until being selected as Chief of Police for the Town of Kernersville in 2017. It is his goal to continue with the same “Higher Level of Service” that the Town of Kernersville expects from their police department and he is honored to lead the department and enable them to continue serving effectively and efficiently.